Heads in 2012. Done with pencils. 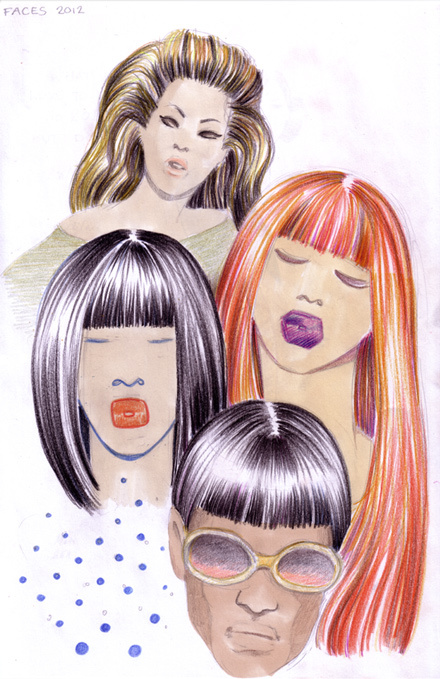 This entry was posted in Sketches & Drawings and tagged fashion, hair, heads, pencil on July 8, 2012 by MaTo.